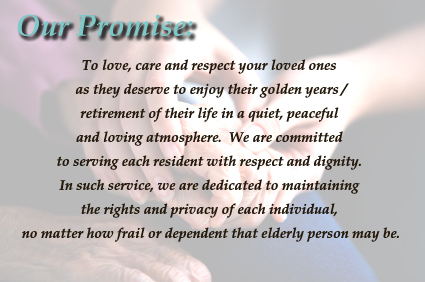 Our company was founded by Ben Sterciuc and his wife out of the desire to help the elderly of our communities live a life of dignity and spend the remaining days of their lives in great family environments where they receive compassionate and professional care. Ben holds an Associates Degree in Nursing, a Bachelor of Science in Nursing and a Master of Nursing degree from University of Washington. He has been a great advocate for the seniors community over the years and has spent the last 16 years providing great quality geriatric nursing care to his clients.